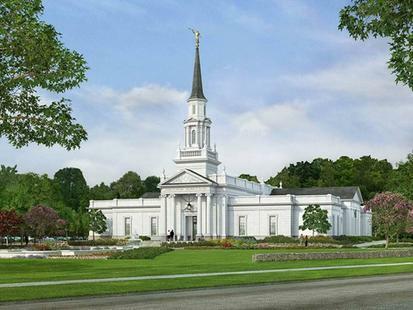 Construction work will begin on Connecticut's first temple of The Church of Jesus Christ of Latter-day Saints following groundbreaking ceremonies for the Hartford Connecticut Temple on Saturday, Aug. 17, at 11 a.m. local time. The new temple is actually located in Farmington, a suburb just west of Hartford, on the corner of Farmington Avenue and Melrose Drive. Because parking is limited on the temple site, attendance at the groundbreaking is by invitation only. 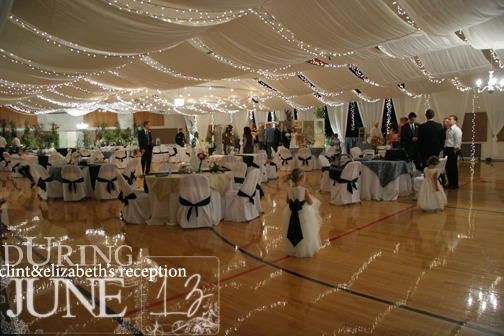 However, church officials say the proceedings will be broadcast via satellite to LDS meetinghouses in the area for those who are interested. Plans to build a temple in the Hartford area were originally announced by LDS Church President Gordon B. Hinckley in 1992. When a suitable location for the temple could not be acquired, the Connecticut plans were scrapped in favor of new temples in Boston and White Plains, N.Y.